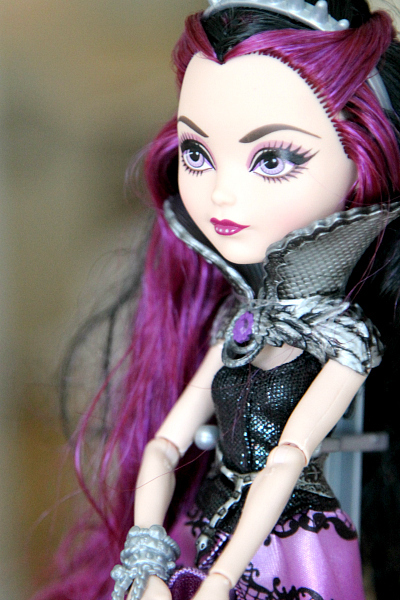 Ever After High Thronecoming Dolls: Briar Beauty is one of the most beautiful dolls ever! 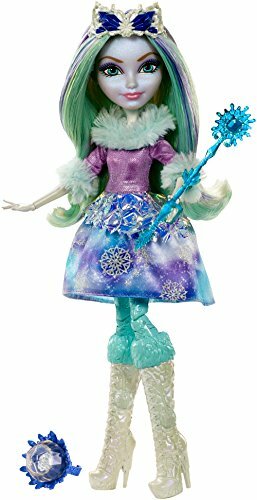 Go below to see all the Ever After High Dolls and what you can expect in the world of gifting this holiday season. There is no doubt that I have spent the past 9 years playing every kind of toy and make believe with my daughter that is out there- and so has my spouse. And dolls have come SUCH a long way even since she was a baby. Now they are beautiful characters full of life, adorable pieces, gorgeous hair and wonderful make believe stories and no matter how much older Charlotte starts to get, she loves sitting down and playing with her Ever After High dolls . 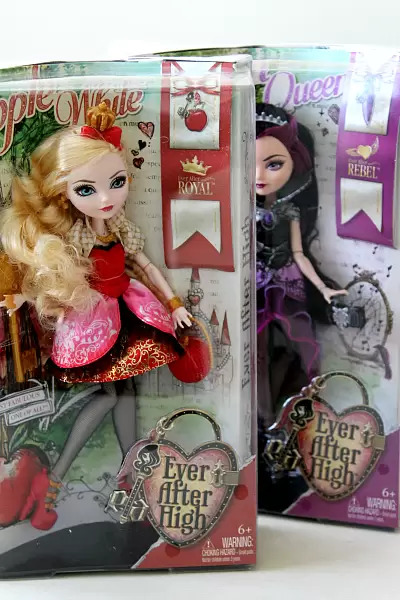 About a week ago we received a box that had the brand new Ever After High Thronecoming set up. Charlotte was DYING to open it but I made her wait till the weekend and we had so much fun! 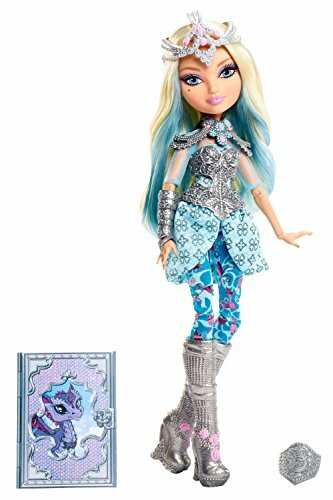 This spellbinding book-inspired Ever After High Doll Thronecoming Accessory is the perfect setting for girls to display both their Royal and Rebel dolls in multiple scenes. 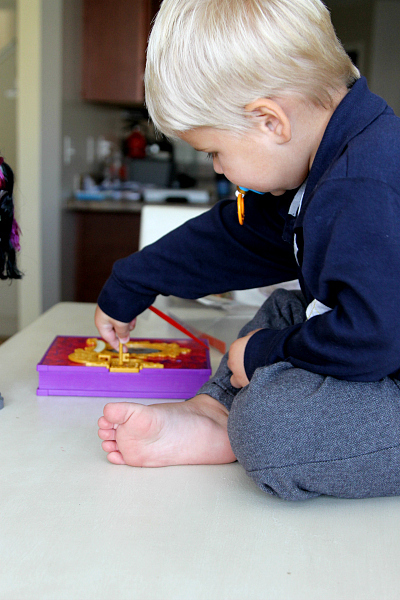 The set comes with a doll to allow hexquisite storytelling and display right out of the box. The Briar Beauty doll is enchanting in hexquisite evening attire with a divacorn-inspired mask perfect for a masquerade ball – like the one held at Thronecoming. Open the book, with its rich details, to reveal her dorm room, where she and her best friends forever after can get fairest for Thronecoming. Then turn the page – literally – for a Thronecoming scene complete with DJ stand, treat table and throne to honor the queen! 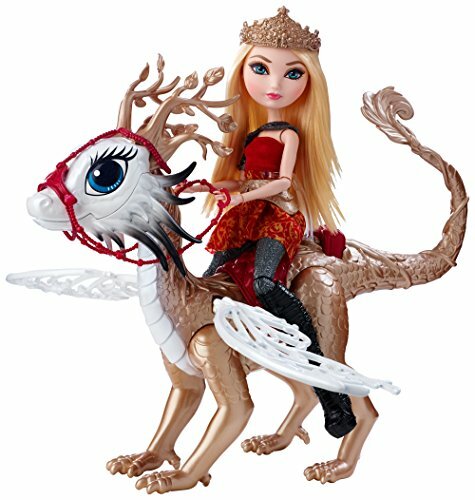 Flip to the back of this Ever After High Doll Thronecoming Accessory for a third scene and even more display in the outdoor setting that depicts a balcony. 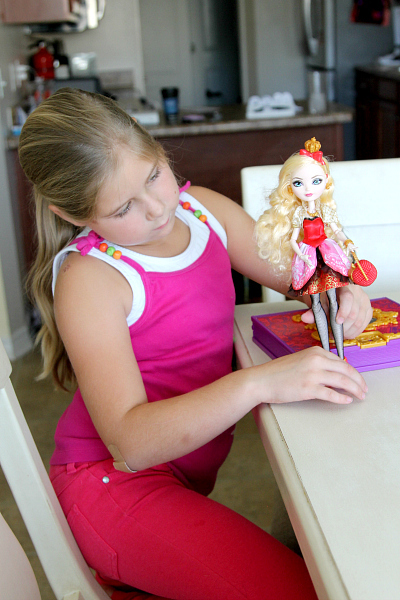 Plus, girls can store their jewelry or the doll’s accessories on the pegs. Find the surprise bookmark hidden behind the mirror. First, what a gorgeous doll. 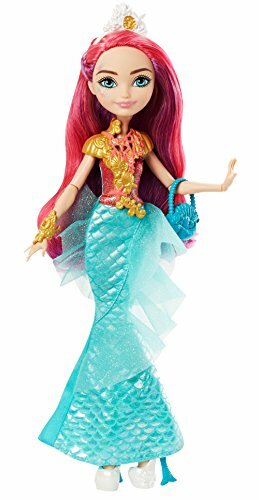 Briar Beauty from the Ever After High set is the host of Thronecoming and is the daughter of sleeping beauty (my favorite fairy tale character) She has to die for hair and an adorably bright outfit. The set is in a book (like a Fairy tale book) with several different set ups as you turn the pages. From her dorm room to her party room, a turn of the page changes the scene! Plus the set has fun tiny items like a hanger, chandelier, mirror, cake, and drink glasses. We go through a lot of toys in this house. From my addiction to purchasing the new (hey, if i have to play sometimes mom wants new toys too~) and due to testing products. This one is perfect for Charlotte! 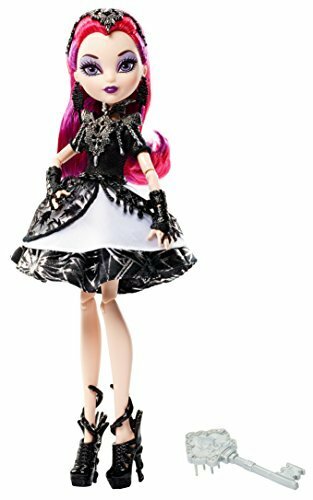 She sat all night in her room and played it again last night adding new Royal and Rebel dolls (like her favorite Ever After High Raven) to the playtime and I can see she is truly loving it. I would say this is a total thumbs up for the holiday. Go here to find the right doll and fit to be crowned Thronecoming Queen in your daughters world!